So you have had a few tests with your kit, and set up your recording device. You have played around with Audacity, and sorted out theme music. 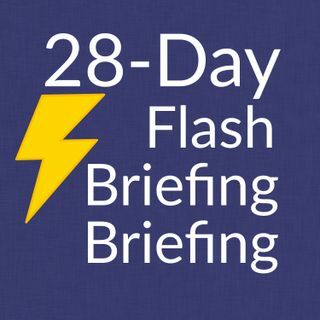 You have made your notes and now is the time to start recording your Briefings in earnest.